Our Annual Charity Golf Tournament last year was a tremendous success and we thank everyone who participated. The money raised was put to good use replacing the roof and renovating the bell tower of our historic church in Lafayette Square. We are very happy to announce our tournament next year will be held at the well known Paradise Valley Golf Course (1055 Lochmoor Dr, High Ridge, MO 63049) on Saturday, May 18th. Paradise Valley is a longtime favorite for many avid and novice golfers alike. This 18 hole championship course is nestled in a scenic and peaceful valley in High Ridge, MO and offers an enjoyable experience for all golfers. For more information on the course you can go to www.paradisevalleygolf.com. As before, it is very easy to register. You have the choice of registering early and not paying, so as to secure a team or two, or paying as you register and finalizing your teams when you're finished. Click the "Sign-up" link to the left to either join a team or start a new one, put the date in your calendars and pass this along to all of your golfing buddies for a great time. Lunch and Registration starts at 12 noon with a shotgun start at 1:00 pm. We look forward to another wonderful time with everyone. 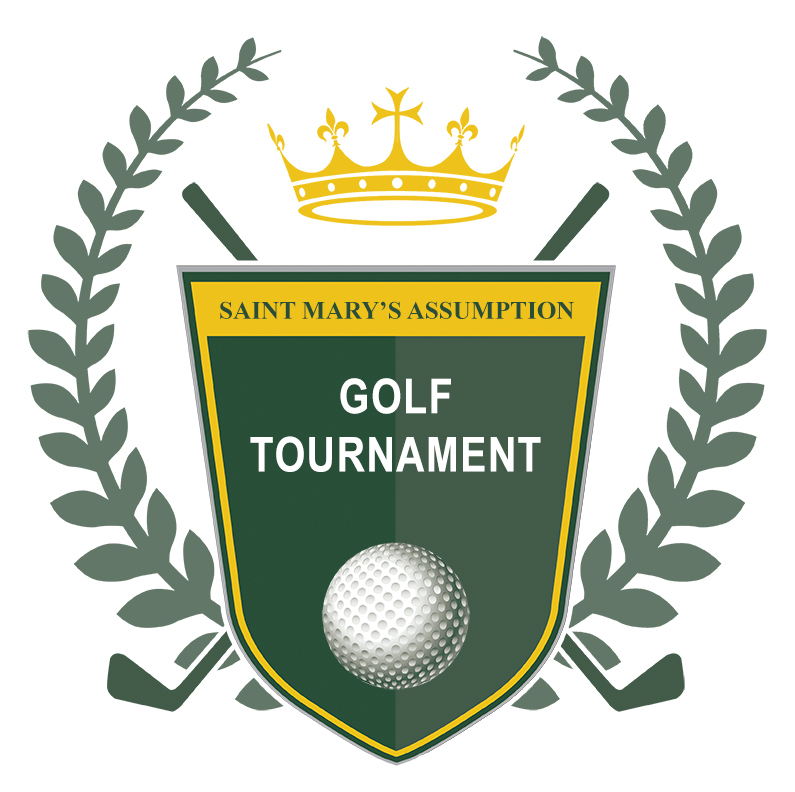 If you have questions or need additional information, please contact either Paul Hinzpeter at 636-428-9501 or email director@smacharitygolf.org.